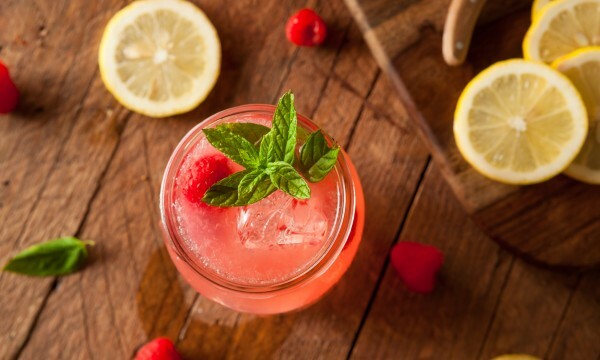 A fruity raspberry lemonade is perfect for serving at picnics, bridal showers, birthday parties or any other occasion that calls for a refreshing, extra-special touch. 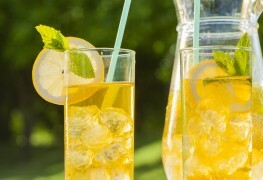 Here's how to make this delicious summer-ready beverage. Forget sugary soda! It only provides fleeting refreshment. Worst of all it won't truly quench your thirst. 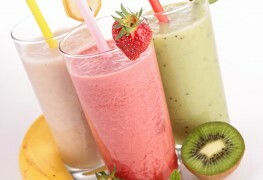 To withstand summer's blistering heat, why not give these 3 refreshing non-alcoholic beverages a try! 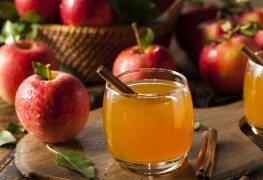 Apple cider is the quintessential autumn drink. Take your basic cider to new heights of deliciousness with these five cider-based party drinks your guests will love. At the height of summer, chilled fruit drinks come into their own. 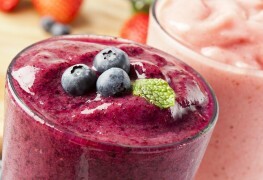 These recipes are simple to make, healthy and refreshing. If you don't have the time to eat breakfast, don't skip the chance to get essential vitamins. 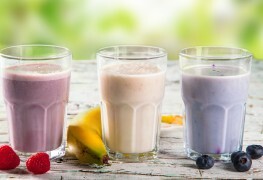 This fruity milkshake is quick to make and packs a punch that'll give you a head start on the rest of your day. 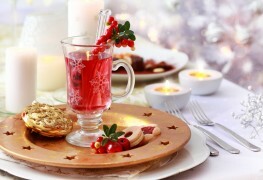 These delicious warm drinks are sure to steal the meal's spotlight next time you host guests. Soy milk has high-quality plant protein and beta-sistosterol, which is thought to relieve symptoms of prostate enlargement. 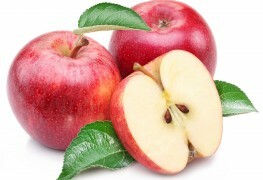 Many recipes interchange apple juice for apple cider, but can you tell one from the other? Read on for an explanation of the difference between apple cider and apple juice, recommendations on which to look for when and suggestions on how to use them. 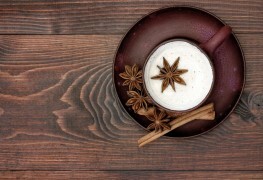 Chai, a milky spiced tea beverage that originated in India, is suddenly everywhere. It's easy to brew your own blend of this warming drink, and it's a good way to get some milk into your diet. 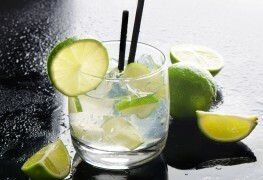 What is the difference between seltzer and tonic water when making mixed drinks? Many never learn, mistakenly thinking they're the same. It's time to finally learn. 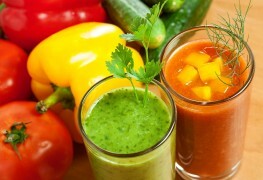 Delicious smoothies and refreshing cocktails are a healthful and tasty way to introduce vegetables into your diet. Here are 4 must-try vibrant recipes. 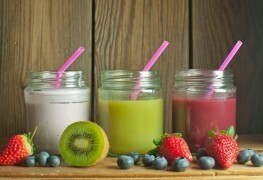 To help wean you off soft drinks and sugary juice drinks made with high-fructose corn syrup, check out these delightfully refreshing fruity drinks. This wonderfully tangy drink makes an excellent alcohol-free alternative to a cocktail before lunch or dinner. 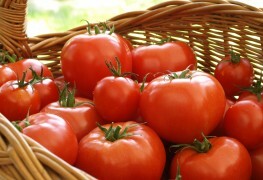 It is best made with sweet, full-flavoured tomatoes, preferably vine-ripened, and a perfectly ripe mango. 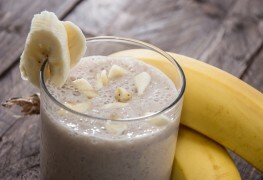 Few things are tastier than a freshly made shake, especially when you use fresh mango and banana. 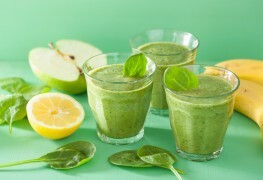 Use this recipe as a healthy way to try and combat high blood pressure. High blood pressure has many causes behind it. A diet high in strawberries can be one way to tackle the problem. Strawberries contain anthocyanin and Vitamin C, both of which can help with high blood pressure. 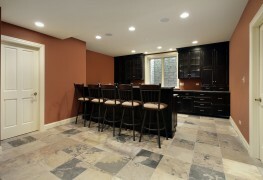 Building a home bar that will wow guests begins with some essentials. 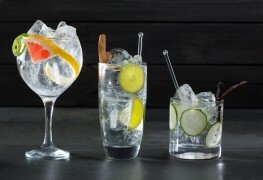 The spirits you add are left up to you, but get started with these nine items for great presentation and delicious drinks. Gather a group of guests — these sparkling summery drinks are meant for pleasing crowds.